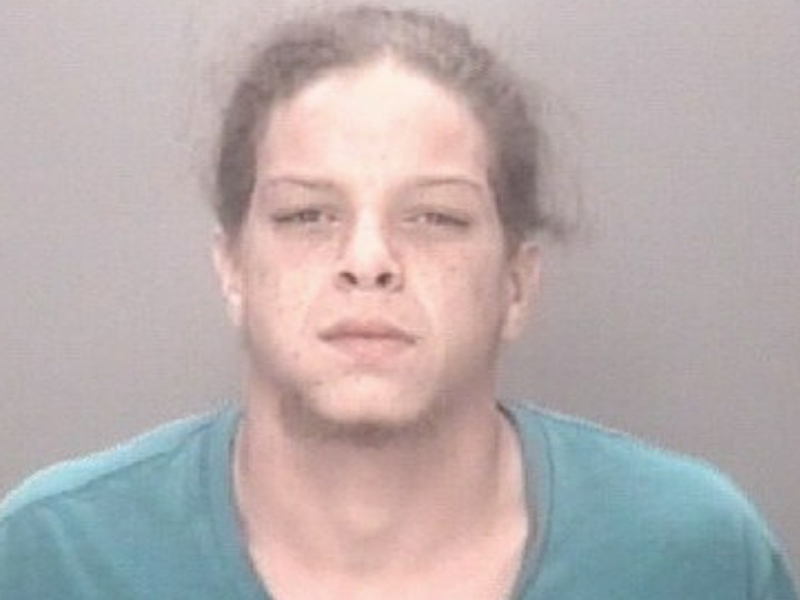 NORTH MYRTLE BEACH, SC (WMBF) - A mother suddenly fell sick while pregnant with her unborn twins. Then, it was nine strangers who took time out to donate blood that saved her life. For Dana and Rod Zamrik, two North Myrtle Beach business owners, life was good. The couple had just moved to Philadelphia, they were starting new jobs and they were expecting. "I had a great time in my life. I had found out I was pregnant with my husband," said Dana. "We were expecting twins. I had a normal pregnancy." "Then one day, I wasn't feeling so good, and we would come to learn that my pregnancy had complications," said Dana. 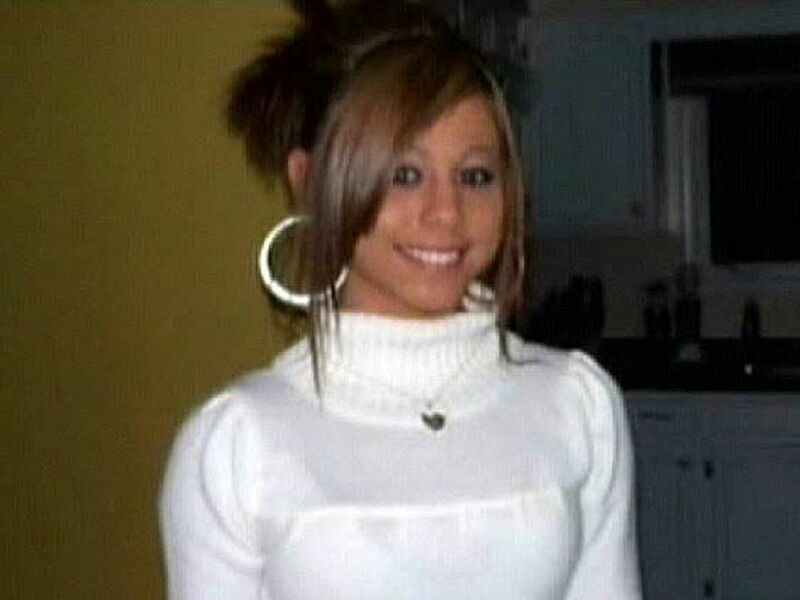 Doctors told the couple that Dana was critically anemic. According to Dana, doctors said there was not enough blood to have surgery, she could possibly die, or, even worse, her twin babies wouldn't make it. "My heart was shutting down, my kidneys were shutting down, and my liver was shutting down," said Dana. "If it were the twins to survive or you to survive, what do you choose? It's one of those moments you sit there, you don't believe it's happening, but I had to make that decision, and, of course, I said get the twins." Within 24 hours, the decision was made to have a blood transfusion. Dana said it took nine pints to bring her hemoglobin level up to 11 before she could deliver the babies. The Zamriks' twin daughters, Brianna and Elissa, were born early in February and spent the first two months of their lives in NICU. Doctors told the parents to prepare for the worst, meaning their children could face short-term and long-term health problems. Now age 11, the young girls are doing fine. Both are healthy and have not experienced any health problems. "Their teacher would never know what all they've been through," Dana said. 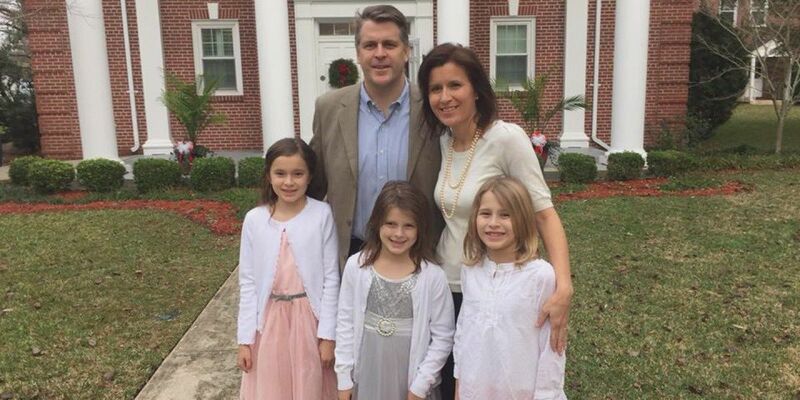 After the twins were born, another daughter, 8-year-old Jenna, completed their family. 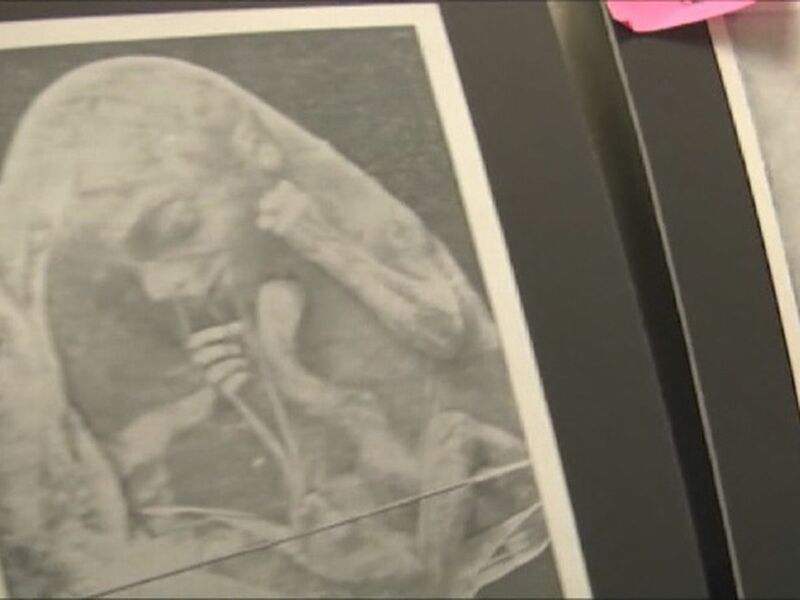 "Yes, we were concerned something like what happened in the first pregnancy could happen again, but everything was fine," Rod said. "Jenna is healthy as well." Dan said she became a blood donor in college because she just wanted to make a difference. However, she never thought it would come back full circle to save her life. "All those times I had donated blood, I was helping people just like me," she said. The Zamriks are blood donor advocates. They recently purchased a restaurant in North Myrtle Beach and hosted their first blood drive, where they were able to collect 20 pints of blood. "I will always tell my story just so we can help somebody else, because you never know," Dana said. "It doesn't have to be something tragic. It could be something very happy, like we were having at the time." The family will forever be grateful to those nine donors, and to every person who donates. They hope their story will encourage more people to roll up their sleeve and save a life. "That blood saved my life, my sister's life," said Brianna. "So you can save another life just doing that and all you need is to picture that life being saved and viola, you're done." Florence and Myrtle Beach residents can hit a home run for patients by giving blood with WMBF News and the Myrtle Beach Pelicans at their spring blood drive. The "Hit a Home Run for Life" blood drive takes place Wednesday, March 29, from 11 a.m. to 7 p.m. at Magnolia Mall in Florence and Coastal Grand Mall in Myrtle Beach. The Red Cross has a longstanding partnership with WMBF News to give back to the Myrtle Beach and Florence communities. Since 2009, the Red Cross and WMBF News have collected more than 3,000 pints of blood at blood drives. Copyright 2017 WMBF News. All rights reserved. Christel Bell is a native of Houston, Texas. She is now proud to call Myrtle Beach/South Carolina home. 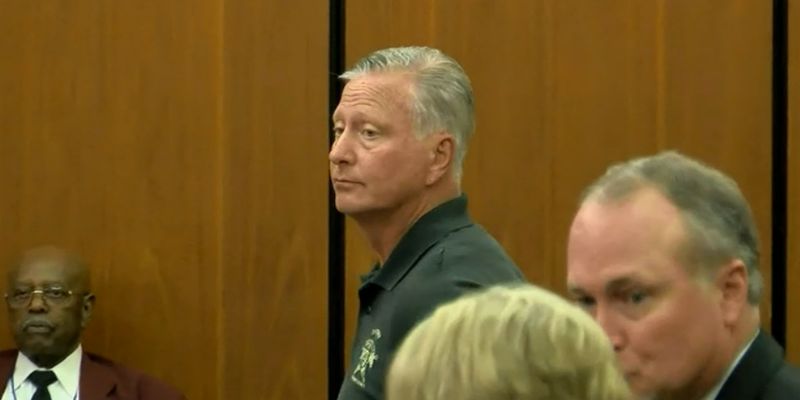 The Florence County sheriff has been indicted by a state grand jury on charges of misconduct in office and embezzlement. 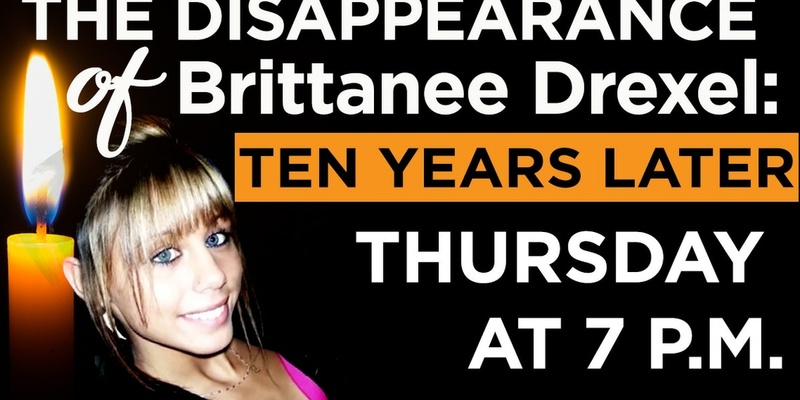 Thursday marks a decade since teenager Brittanee Drexel disappeared while on spring break in Myrtle Beach.